Redbox Fans, this deal is on FIRE! 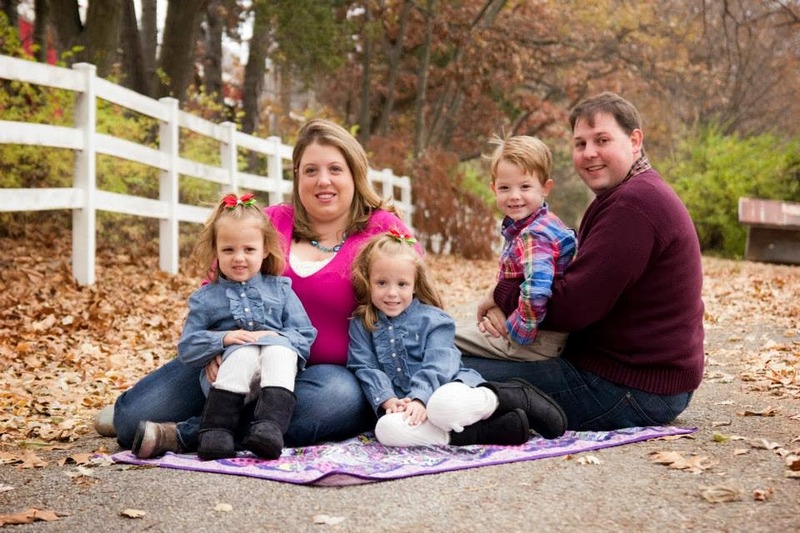 Redbox Instant has been one of the best FREEBIES that our family has gotten to date. 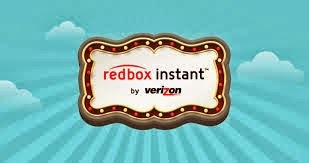 Redbox is on a roll with Redbox Instant. 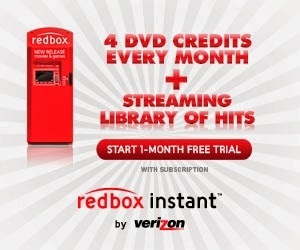 Here's where you can get a FREE 1-Month trial to Redbox Instant and also score 4 FREE DVD Rentals. Keep in mind that you can cancel anytime during the 1month FREE trial to avoid any further charges of $8 per month. If you decide to keep your Redbox Instant Trial, it will be $8 a month. You'll also receive 4 FREE DVD credits monthly as well as unlimited streaming!